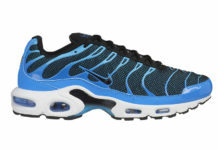 The Nike Air Max Plus originally hit the scene back in 1998. 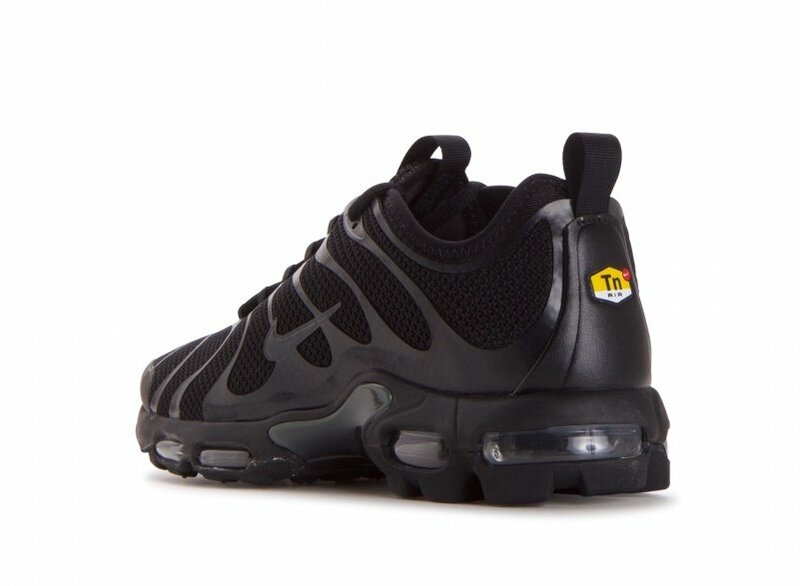 This year Nike Sportswear has pilled up the retro releases of this model and now they are starting to launch the ‘Triple Black’ edition. 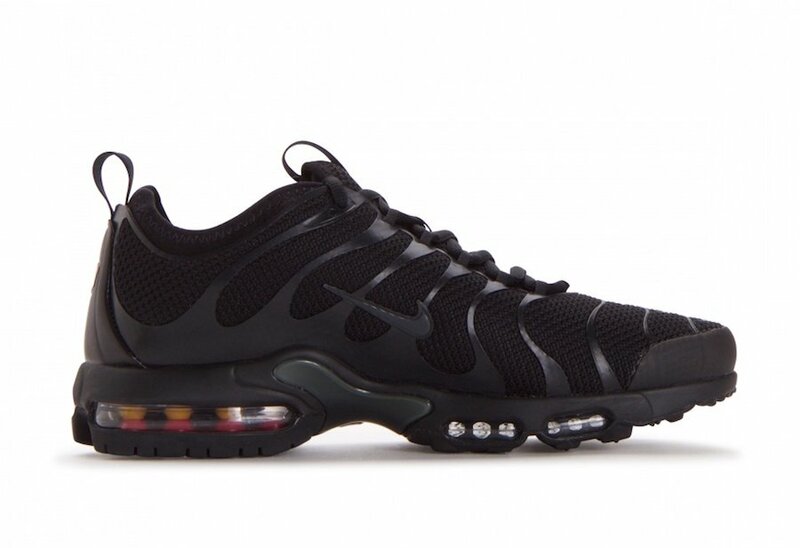 As you can see, this Nike Air Max Plus comes fully covered in Black. 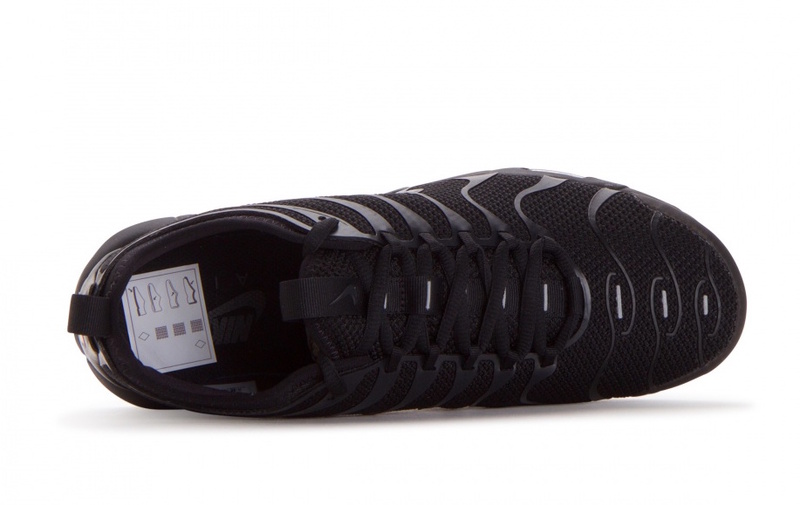 Constructed with a breathable mesh upper we also have the standard visible Air unit. 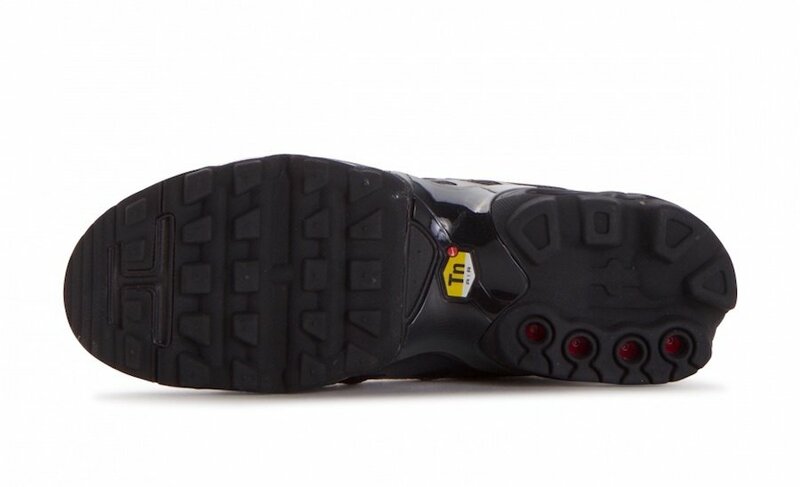 Other highlights for this pair is a rubber outsole while the TN Air logo lands on the heel. 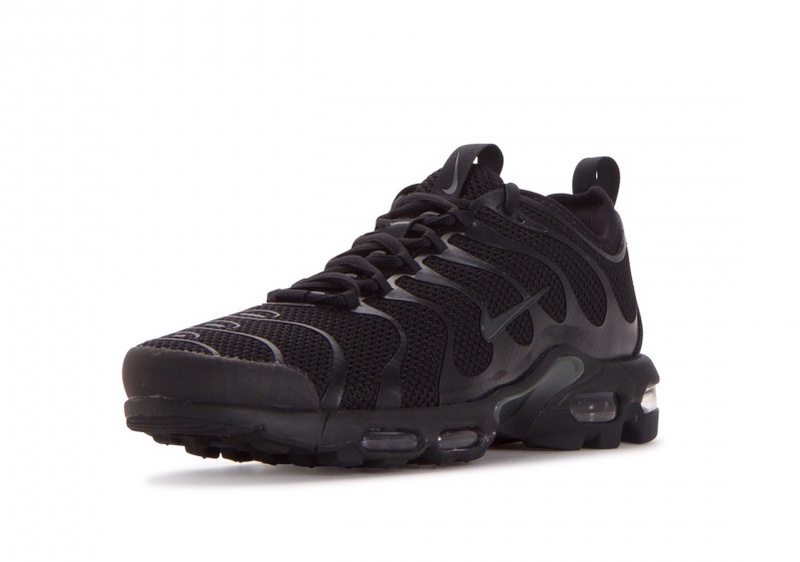 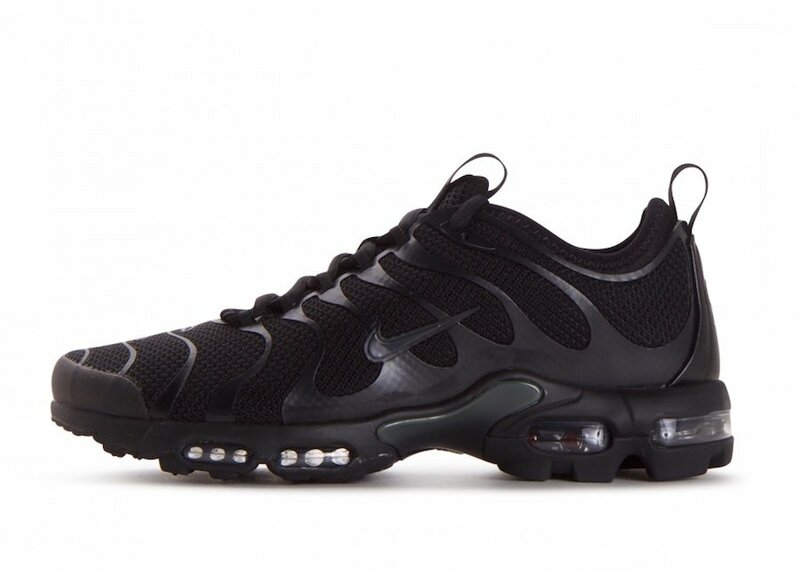 Continue to scroll below to check out more images of the Nike Air Max Plus TN Ultra Triple Black which will provide you with a closer look. 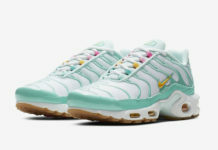 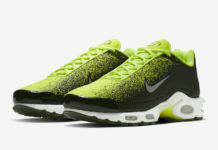 At the time of writing they are now arriving at select Nike Sportswear retailers overseas like SneakAvenue. 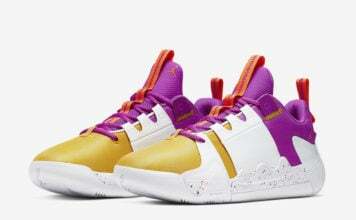 While a stateside launch is unknown, you can expect them to arrive soon.